Let’s make a PLAY date! 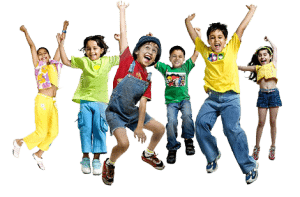 Join us during the 2018-2019 school year for School’s Out, Play-in-a-Day workshops. These workshops provide a unique opportunity for children to undergo training in the performing arts and are a lifesaver for parents when the kids are out of school! 2018-2019 School’s Out Play-in-a-Day workshops will be held at the SLT Education Building, 237 South Florence Ave.
(just a few blocks from the Landers Theatre). They are from 9:00 a.m.-4:00 p.m. and cost $35 per day. Tuesday, March 12 – Trolls Tuesday: Journey to the land of Trolls and Bergens for an adventure in happiness you’ll never forget! Get your CRAZY HAIR up, create a colorful craft, and sing and dance like you just can’t stop the feeling! Wednesday, March 13 – Wizard Wednesday: Get whisked away to Hogwarts with Harry Potter and all his friends! 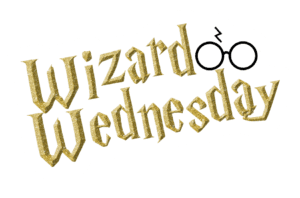 Create a magical, musical performance, discover your Hogwarts House, and play a fun-fueled game of Quidditch! 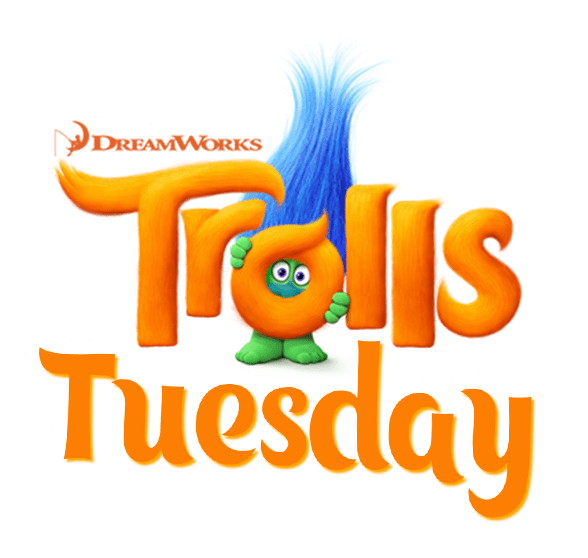 Thursday, March 14 – Theatre Thursday: Celebrate Broadway’s greatest hits with a day FILLED with theatre! Bring your most dramatic self as we play high stakes theatre games, learn about the magic both on and off the stage, and, of course, all culminating with a Broadway-worthy performance of your own! 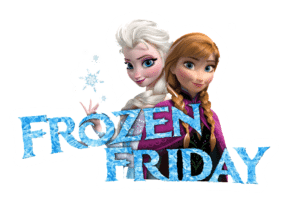 Friday, March 15 – Frozen Friday: Winter may be over, but if you just can’t let it go, you’ve got to join us at Springfield Little Theatre for a day inspired by Disney’s Frozen! 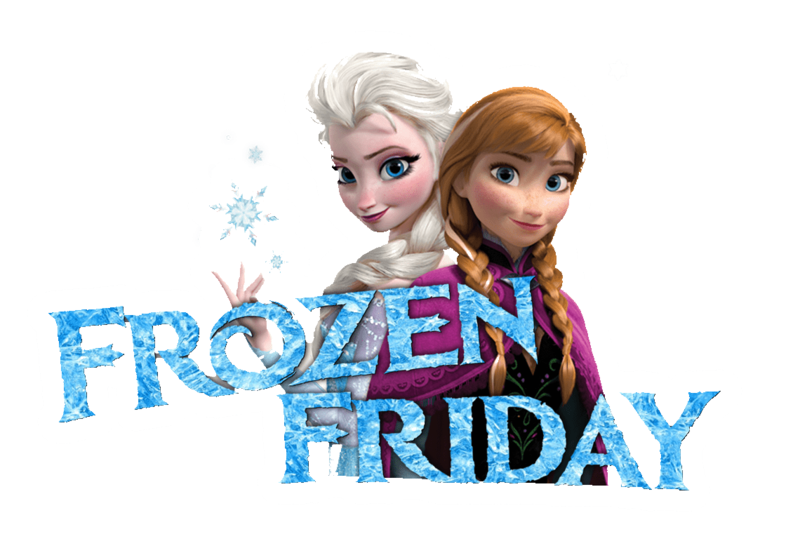 Dance at a royal ball, create your own Olaf, and, of course, perform for your friends, family, and the great people of Arendelle! 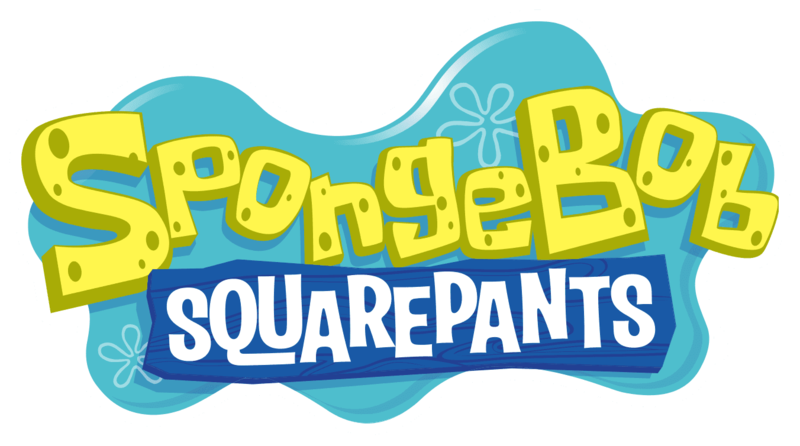 Friday, April 19 – Spongebob Squarepants: The sun is out, spring is in full swing, and it’s time to dive under the sea to find everyone’s favorite simple sponge! 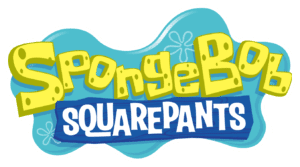 Inspired by the music of Broadway’s Spongebob Squarepants, we will create our own sea friend, participate in a musical extravaganza, and we may even save Bikini Bottom! For a printable schedule, please click here. For more information, please contact the Education Department at (417) 413-ACTS or education@springfieldlittletheatre.org.